Carlos Alvarez (King Arthur) is known in the Philadelphia area as the King of Doowop. Carlos fell in love with music at an early age and by the time he was 12 years old he held his first record hop at the local “Y” with some of the local neighborhood kids. There was no question about it, Carlos Alvarez was destined to become King Arthur and a powerful force in the music industry. The young “king” loved music and knew it would be his life’s work. It was only natural he would turn to radio as a way of sharing the music he loved so much with as many people as possible. 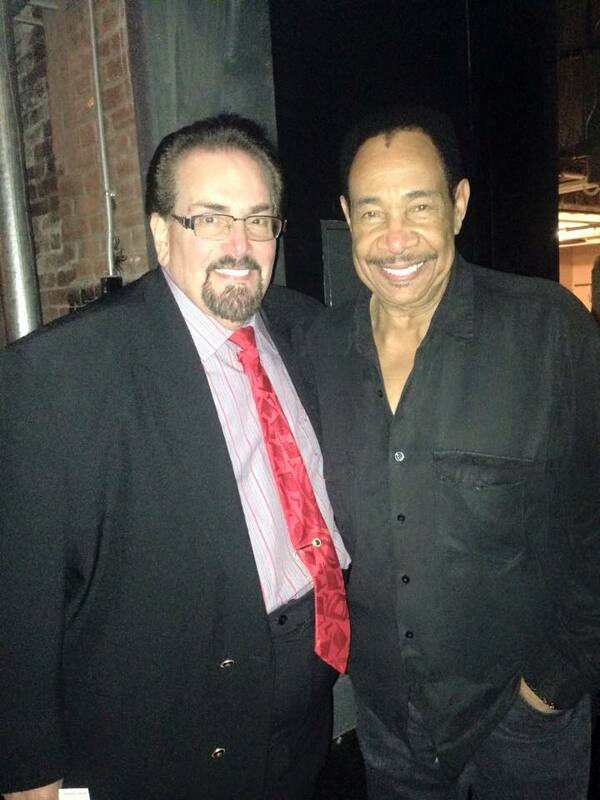 His radio career began on WCAM, in Camden, New Jersey, and his love for music continued to grow. 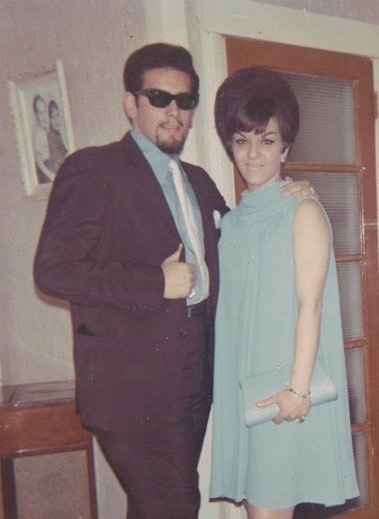 In the late 60’s Alvarez had the opportunity to manage some music groups and he had found another “music” niche that he loved. There was a singing group in the Philadelphia area that were called The Destinations and Alvarez became their manager. They soon recorded “I Can’t Leave You” on the King Arthur label, Ando Records. Alvarez continued in the music industry, working behind the scenes. He was busy managing music groups and producing records. During this busy period he kept on running his deejay business. He became known as King Arthur, and he truly was the king of the Philly music scene. By the time the 1990s rolled around, Alvarez was missing radio and he returned to his first love and remains there today. He is live on Crusin 92.1 WVLT every Sunday night from 9:00 pm to 11:00 pm, where he is rightfully known as King Arthur, the king of doowop. Listening to his show takes you back to the 60s, and his personal experience with so many of the great singers and groups of that era provides a special insight into the music and what it meant to them. 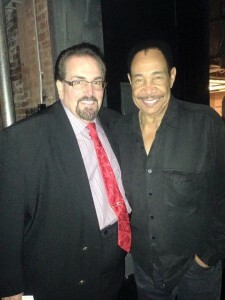 Carlos Alvarez has also been an integral part of Philly’s Annual Doo-Wop Festival held each September at Penn’s Landing. 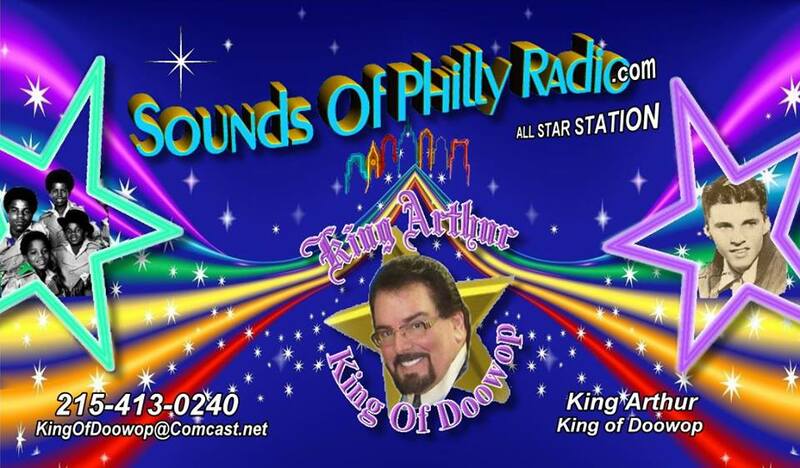 King Arthur broadcasts live from 10:00 pm to 1:00 am seven days a week on Sounds of Philly Radio.com, the all-star station. Tune in and listen to the King as he brings back all the music you loved and made memories with over the years. King Arthur doesn’t just play Motown, he adds his great commentary from the knowledge he has accumulated over years of working in the music industry. As a manager and producer, Alvarez spent many hours with many of your favorite musicians and brings that experience to his radio broadcasts. 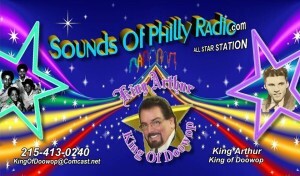 Every Monday night at 7:00 pm EST on Belmonts.net, King Arthur plays Philadelphia Crown Jewel oldies. 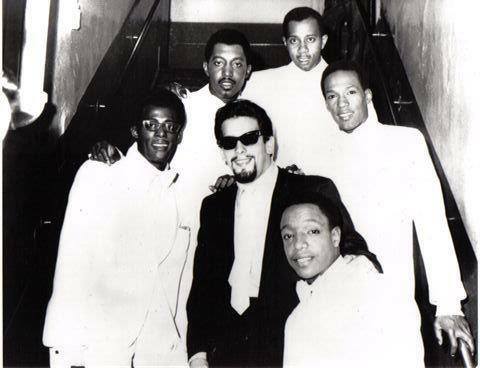 You’ll hear the best of the Philly oldies music scene. The King also plays all of your Motown Favorites on Wednesday nights at 8:00 pm EST. You don’t have to live in the Philadelphia area to enjoy King Arthur, the music, and musicians he has known and loved. Just tap into the Cruisin’ 92.1 WVLT Website, then relax and enjoy the Sounds of Philly while getting to know Carlos Alvarez – ‘King Arthur’ and your Philly connection!